Our homes frequently sell faster and for higher prices than unstaged homes. Here are our most recent success stories. A Cape Cod style home we staged in Brentwood, CA sold for $213,000 over its asking price in just eight days! We installed elegant transitional furnishings, with striped accents playfully complimenting the house's wallpaper. 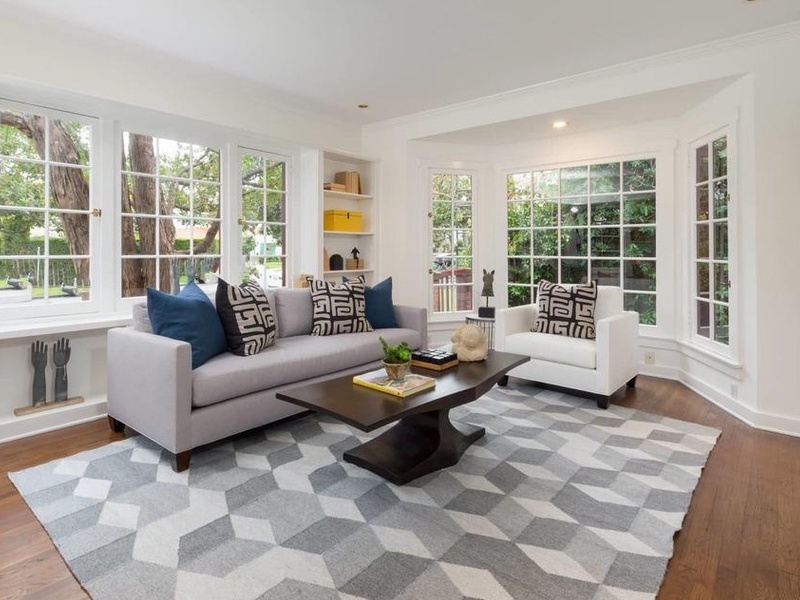 A Storybook Traditional we staged in Santa Monica's coveted North of Montana neighborhood sold for $100,000 over asking just 26 days after hitting the MLS! Our design was transitional, clean, with geometric patterns bringing a playful touch to the space. A home we staged in Los Angeles' Hancock Park neighborhood received a winning offer of $151,000 over asking after only 21 days on market! The Colonial Revival features one of our favorite recent foyers, pictured here—playful and inviting, while still utmost chic. 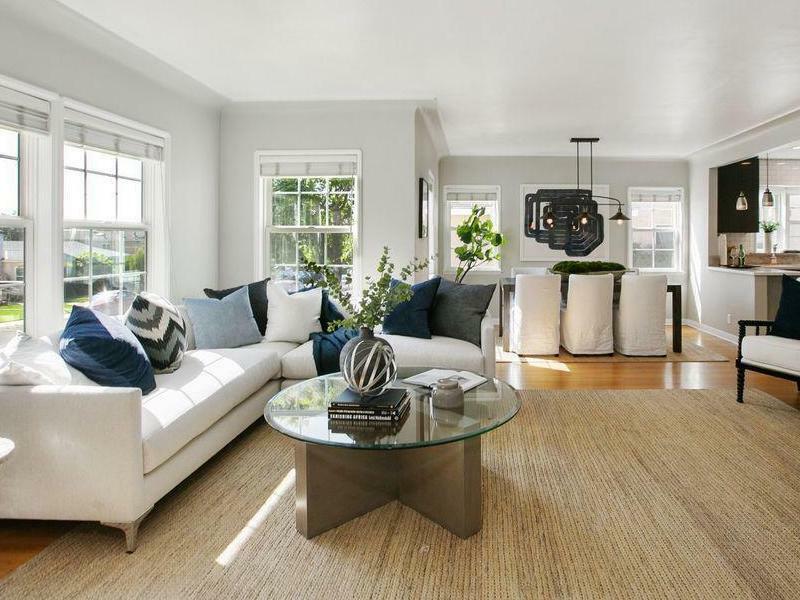 A home we staged in Pacific Palisades, CA sold for $110,000 over its asking price only 20 days after being listed for sale! We furnished the house in a transitional style, balancing its traditional architecture with its more contemporary floor plan. 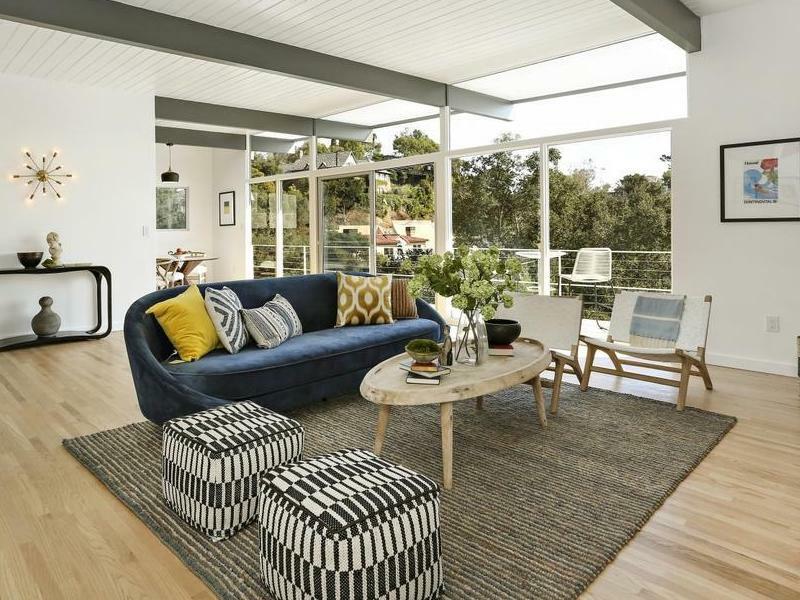 Another midcentury modern Post and Beam house we staged in Los Angeles' chic Los Feliz neighborhood sold for $111,000 over its asking price in just nine days! Our design was period-correct, with simple lines, subtly tufted fabrics, and geometric art. 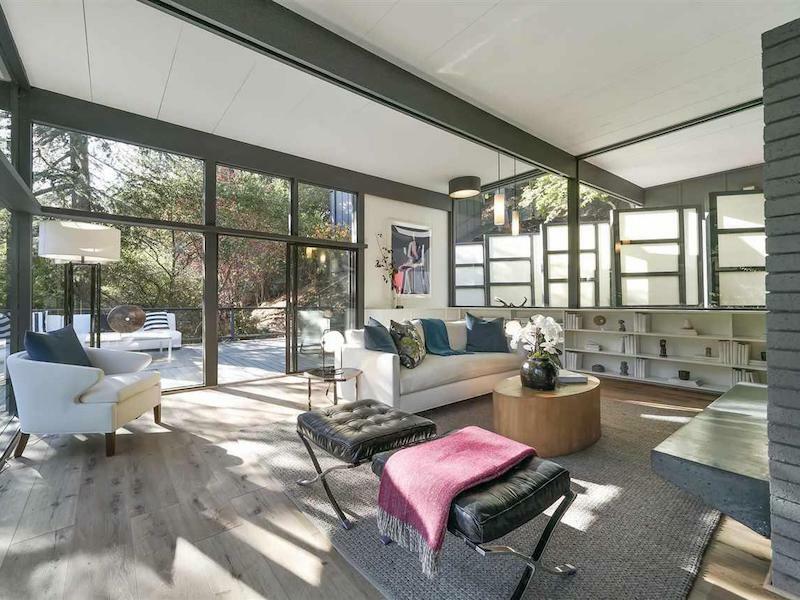 A midcentury modern Post and Beam home we staged in prime Hollywood, CA sold for $118,000 over asking just 10 days after hitting the MLS! 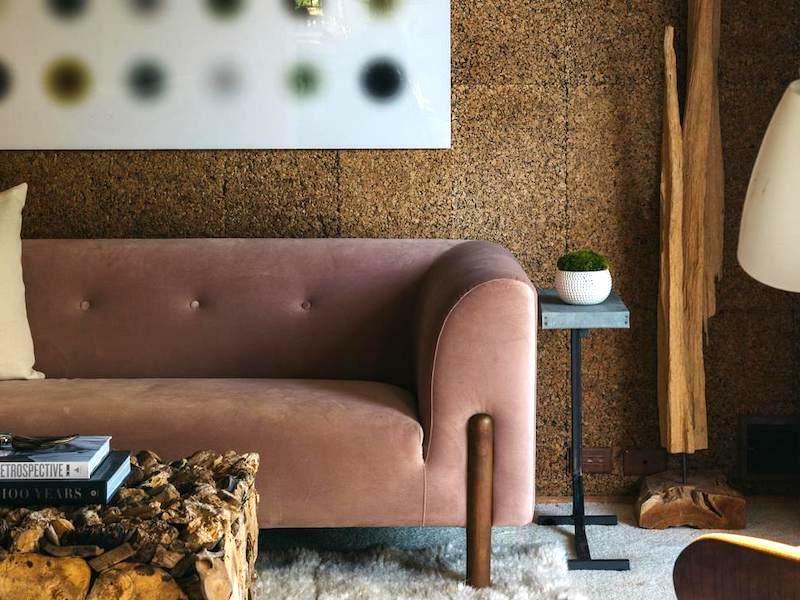 Our design palette was eclectic, bringing a funky touch to the 1958 property's chic restoration. 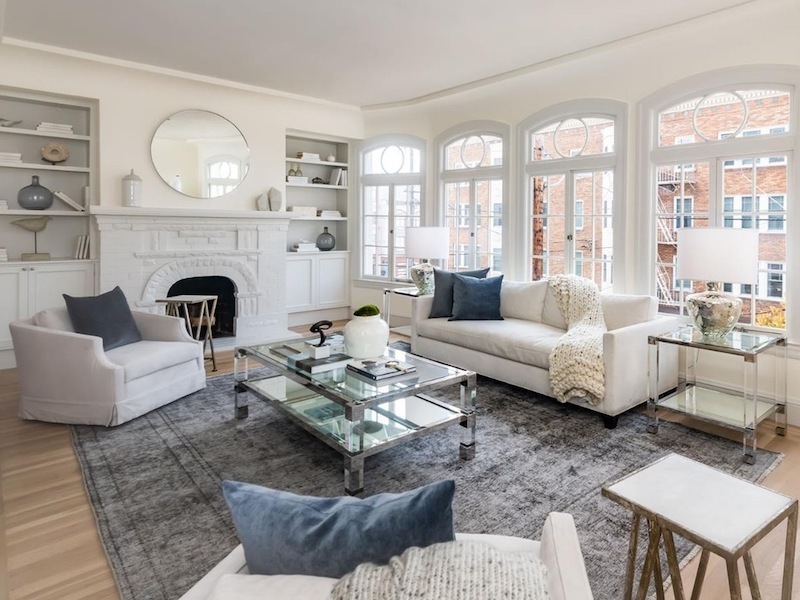 A top floor condo we staged a block from the Presidio of San Francisco received a winning offer of $275,000 over asking after only a week on market! We filled the home with elegant furnishings and warm rugs, pillows, and throws, accenting its already welcoming charm. An architectural landmark home we staged in Oakland, CA sold for $506,000 over its asking price only 12 days after being listed for sale! The house was designed by master architect Roger Lee and we furnished it in a period correct mid-century modern style. A house we staged in Bel Air's upscale Holmby Hills area of Los Angeles sold for $132,000 over its asking price in just 21 days! Our staging blended European and transitional design styles, complimenting the home's Tuscan architecture. 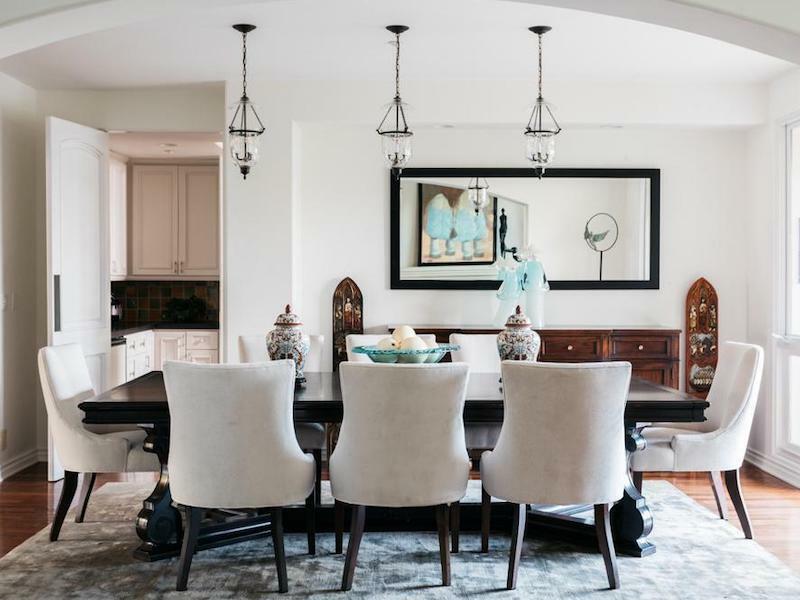 A home we staged in LA's highly desirable Brentwood "Polo Fields" neighborhood sold for $112,000 over asking just 11 days after hitting the MLS! 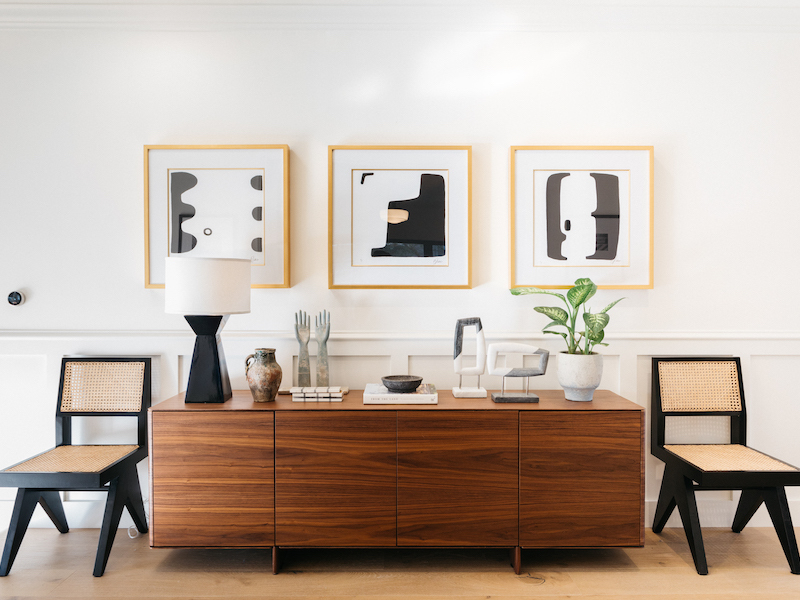 We filled the house with transitional furnishings, bringing a crisp contemporary feel to the mid-century property. 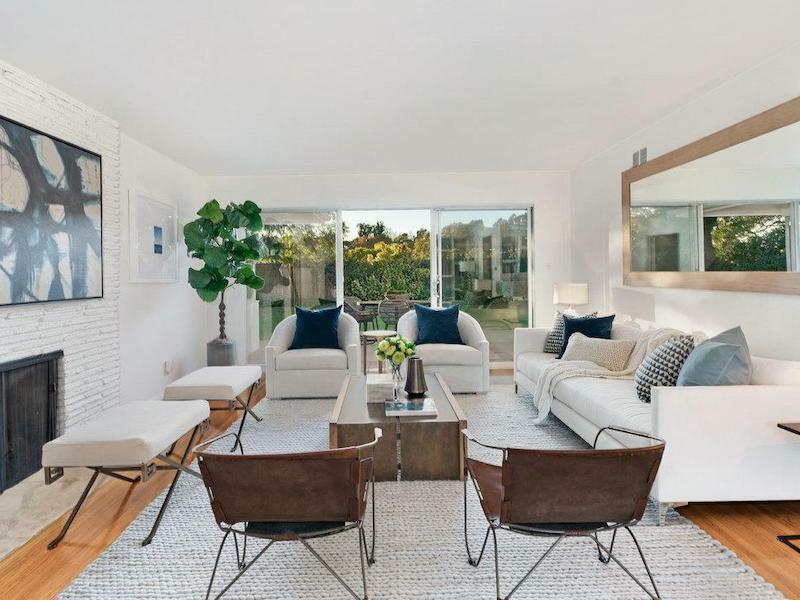 A house we staged near Los Angeles' Silicon Beach received a winning offer of $108,000 over asking after only nine days on market! We filled the house with our signature furnishings, featuring contemporary lines, warm textured fabrics, and pops of color. 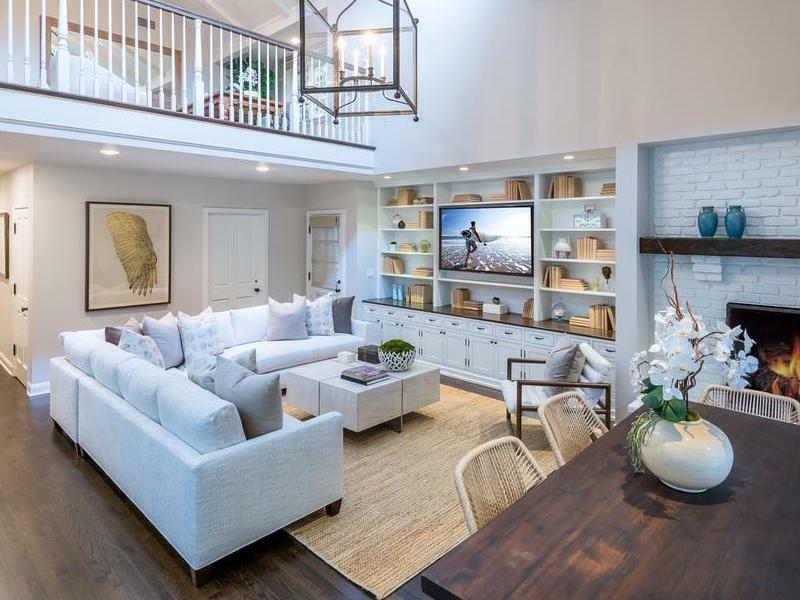 A townhome we staged in Santa Monica, CA sold for $101,000 over its asking price only two weeks after being listed for sale! 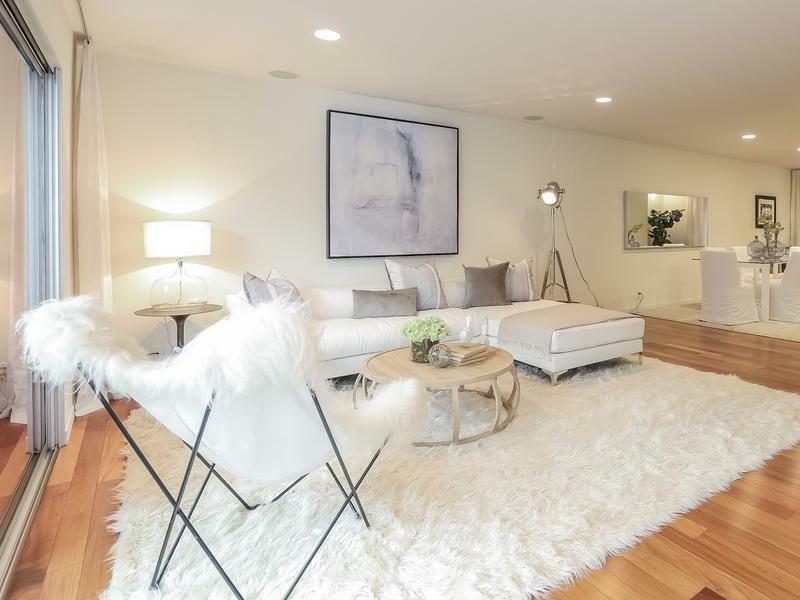 Our staging was transitional, with a crisp white palette and playful fur accents flattering the condo's contemporary coastal aesthetic.